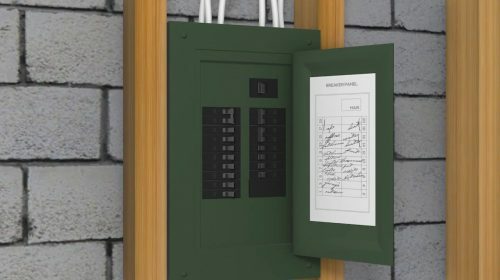 Why Does My Circuit Breaker Trip? 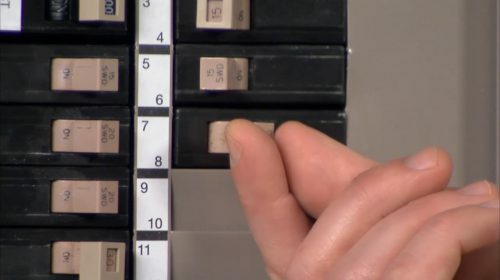 Is Your Circuit Breaker Too Small for Your Home? 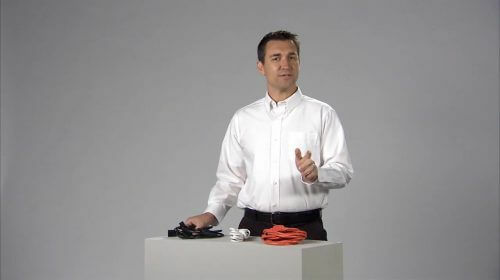 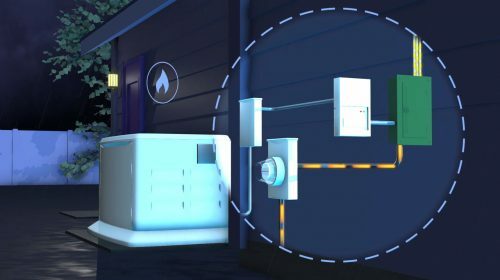 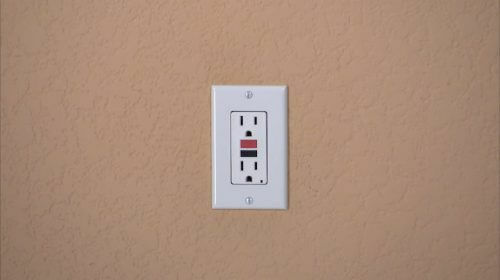 What is a Ground Fault Circuit Interrupter Outlet (GFCI)? 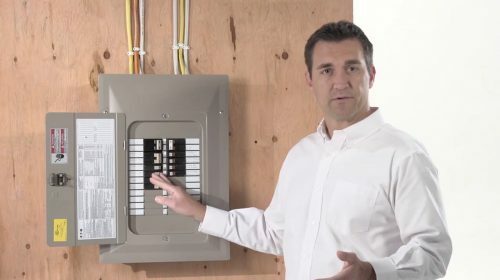 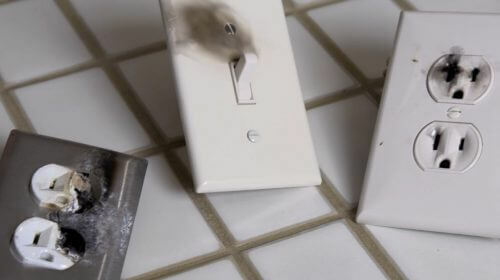 Are You at Risk of a Defective Breaker Panel? 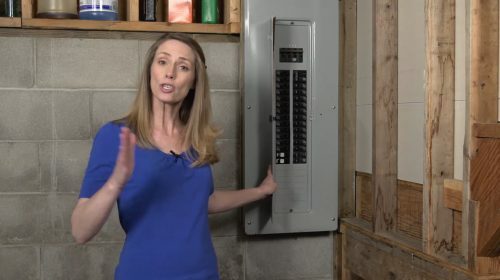 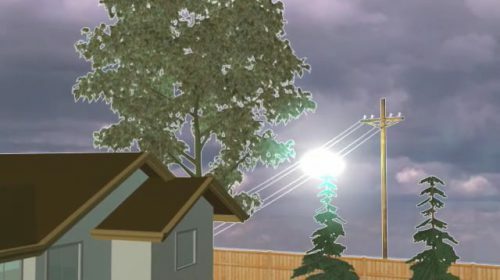 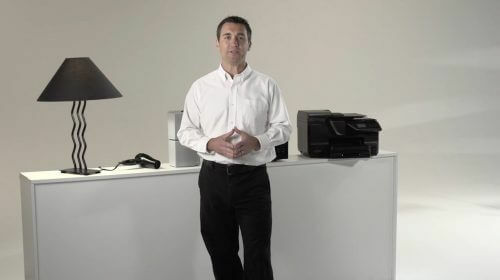 What Causes Flickering or Dimming Lights? 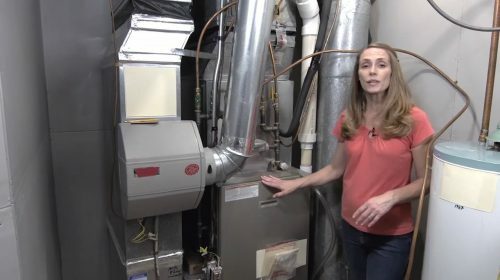 How Do You Know if Your Furnace is Leaking Carbon Monoxide?